Set in the Oxford of 1895, this witty new production of Shakespeare’s enchanting comedy captures the perfect English Summer. Croquet on the lawn, Cricket in the Parks, lazy afternoons beside the river and romantic intrigues everywhere you turn. This timeless tale of students falling in and out love is one that will delight audiences of all ages. The company that has entertained local audiences in recent years with acclaimed productions of Twelfth Night, Much Ado About Nothing and Pride and Prejudice returns once more to the gardens of Trinity College, in the heart of Oxford – the perfect backdrop for Shakespeare’s delightful romantic comedy. With a production history dating over 60 years, Oxford Theatre Guild has staged some of the city’s most memorable open-air performances, and this year’s promises to be no exception. 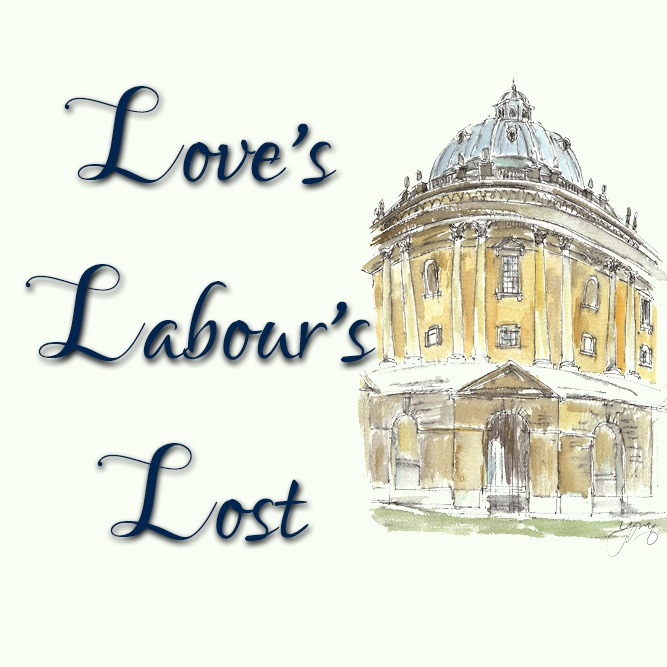 Summer Shakespeare in an Oxford college garden – not to be missed. We are delighted to be featuring the work of talented artist Fiona Miller on all our posters and flyers. You can see more of her stunning watercolours at www.fionamiller.net. We are enormously grateful to her for allowing us to use her brilliant painting of Oxford's iconic Radcliffe Camera.